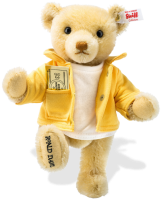 Steiff classic teddy Classic 1920 Teddy Bear, 000645 ~ Free Steiff Gift Box! 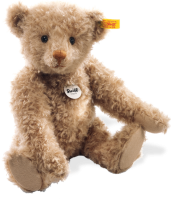 "A traditional Steiff Teddy Bear"
Steiff bear classic 1920 teddy bear is made from light blond mohair. Fully jointed (means you can move arms, legs and head) and hand embroidered black nose and mouth. A teddy bear given eyes with brown with black pupils and pale felt paws which match so nicely. 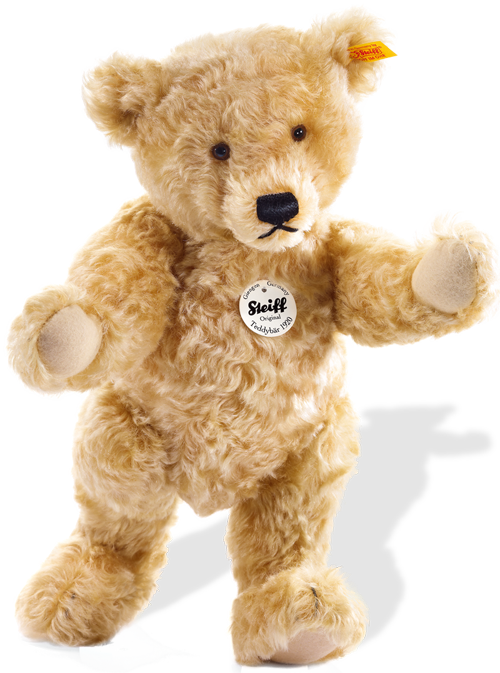 Here we have a classic Steiff bear which can be loved and kept for many, many years. 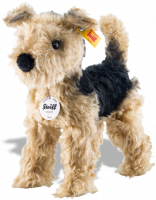 REMEMBER you receive a free Steiff Gift Box, and Free delivery within the UK.